Travel insurance is important whatever your time of life. 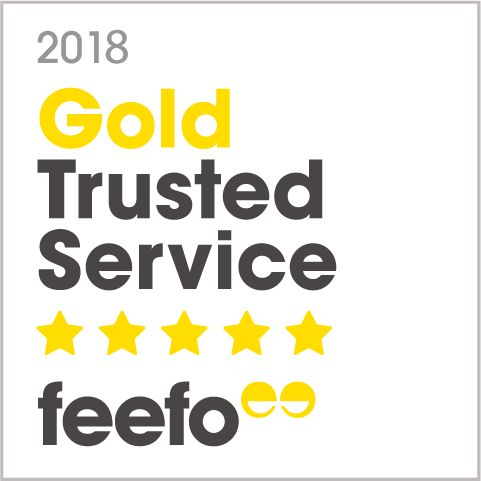 Where other insurers may have age barriers, we do not impose an age limit on single trips up to 3 months or on annual multi-trip travel insurance. Our philosophy is, if you want to travel then we want to insure you, and we will do our best to provide you with the cover you need. 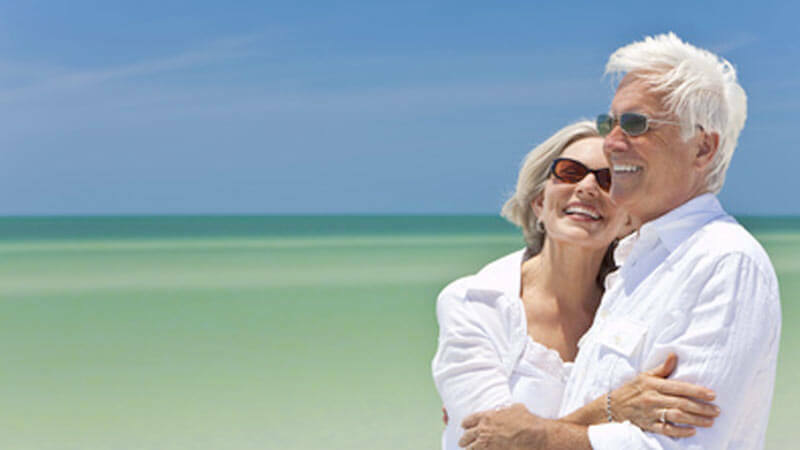 OK To Travel has designed an insurance package with the senior traveller in mind, offering great customer service, quality cover and value for money. 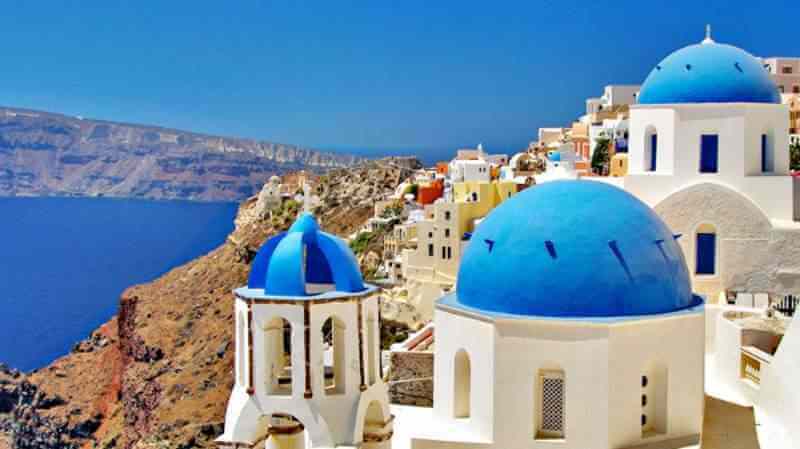 For those of you that like to take longer breaks, you will find our 6 week - 3 month senior travel insurance package particularly competitive. It can be difficult to get good annual insurance once you’re over 65 and even more so when you’re over 70. With OK To Travel, you do not have to settle for single trip insurance to cover each individual holiday. We can offer an annual multi-trip solution to senior citizens no matter how old. So if you’re a frequent traveller or like to take lots of last minute breaks, the flexibility of annual multi trip insurance could suit you. 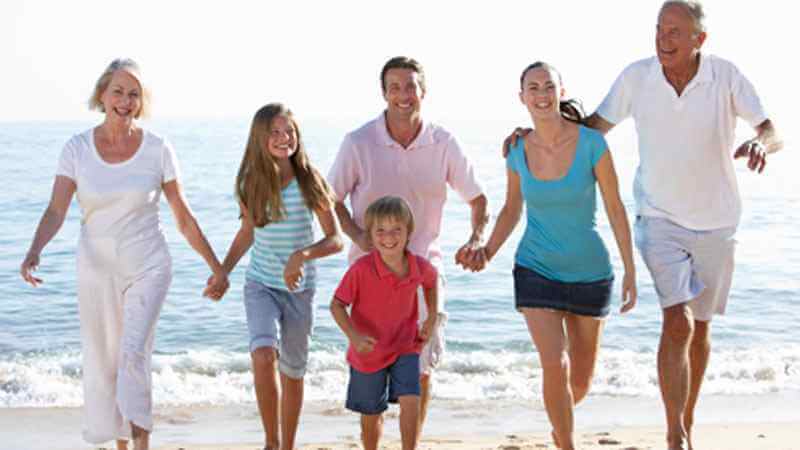 Providing you plan to take two or more holidays a year, you could find our annual insurance a cost effective option. Few of us escape the odd ailment as we get older and we’ve taken this into consideration when developing our senior citizen travel insurance policies. It’s important to tell us what medical conditions you have been diagnosed with and declare what you are taking medication for, even if it is purely for precautionary reasons such as blood pressure and cholesterol tablets. This helps us to provide the right level of cover. You can then travel with security and peace of mind knowing you will not be left out of pocket should you face any unplanned medical treatment abroad (subject to policy terms and conditions). You can apply for a quote online. You can select the cover you want, after you declare your medical conditions and then purchase your insurance all in one go. If you would like to talk to one of our team please call 01223 446920. If you are over 65 and want an annual insurance to include destinations outside of Europe, you can only arrange this via our call centre.